Born in 1969 in Melborne, Australia, Cate Blanchett studied at Australia&apos;s National Institute for Dramatic Art, graduating in 1992. 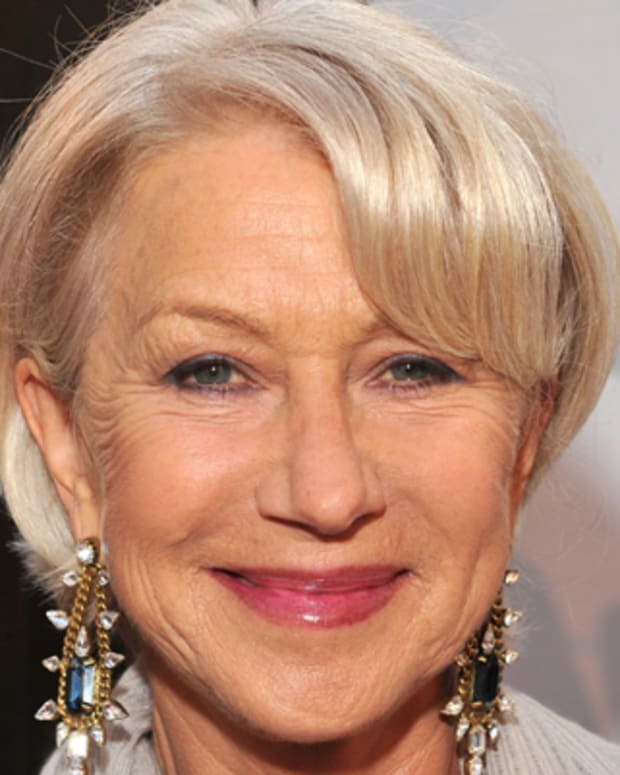 Her U.S. film debut was in 1997&apos;s Paradise Road and she&apos;s gone on to star in a number of lauded projects, including The Talented Mr. Ripley, The Aviator, The Curious Case of Benjamin Button and two films about Queen Elizabeth I. 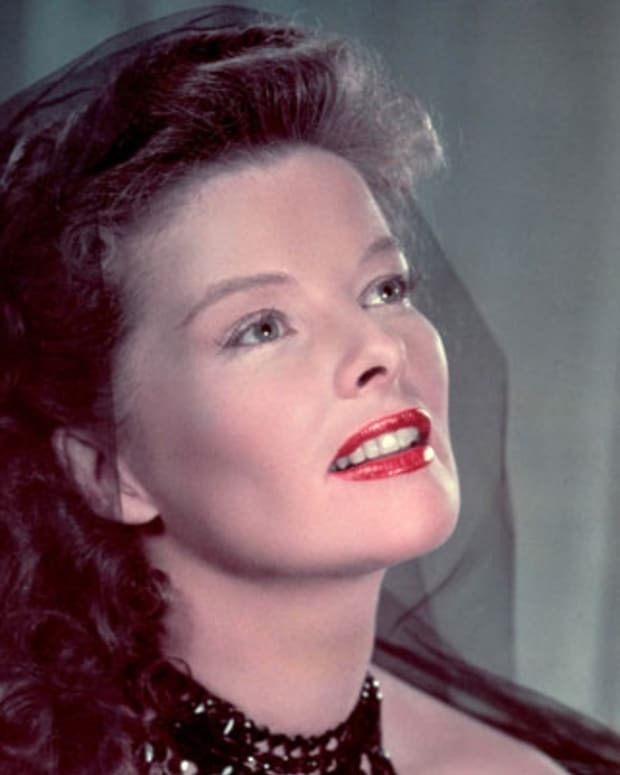 In 2005 she won an Academy Award (Best Supporting Actress) for her role as Katharine Hepburn in The Aviator. 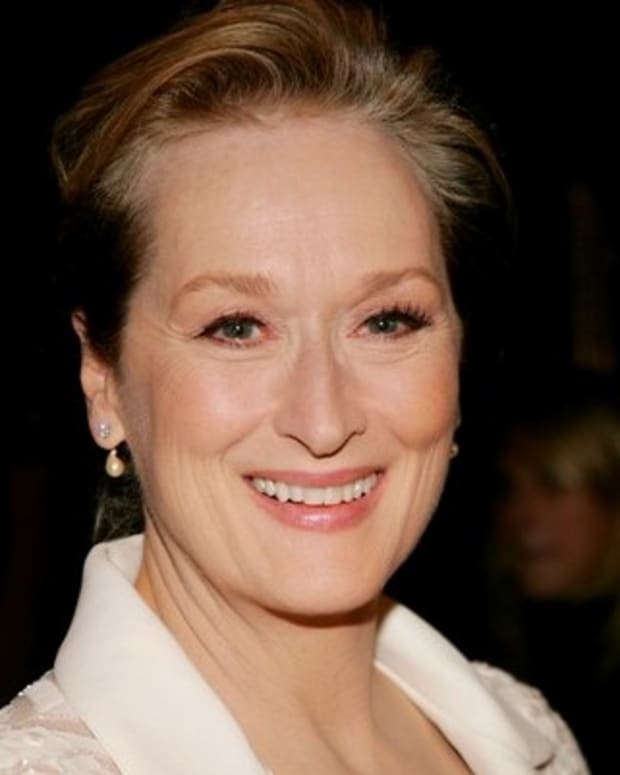 She received another Oscar in 2014, this time for Best Actress for her performance in Blue Jasmine (2013), and has earned further acclaim for her role in 2015&apos;s romantic drama Carol. Blanchett and screenwriter Andrew Upton wed in 1997. The couple have three sons: Dashiell John (born in 2001), Roman Robert (born in 2004) and Ignatius Martin (born in 2008), with the couple adopting baby girl Edith in early 2015. Blanchett went on to land various parts on Australian and American television series, and then made her U.S. feature film debut in 1997&apos;s Paradise Road, about a group of women imprisoned in Japan during WWII. Later that year, she grabbed Hollywood&apos;s attention with her performance opposite Ralph Fiennes in Oscar and Lucinda (1997). In 1998 Blanchett&apos;s Golden Globe-winning portrayal of England&apos;s Queen Elizabeth I in Elizabeth earned the actress her first Academy Award nomination. She was 29 years old. Blanchett turned in a superb supporting performance in 1999&apos;s The Talented Mr. Ripley, a film also featuring Matt Damon, Gwyneth Paltrow and Jude Law. Then in 2000, she played a psychic woman in a small Southern town in the thriller The Gift, starring alongside Katie Holmes and Greg Kinnear. The following year, Blanchett co-starred with Bruce Willis and Billy Bob Thornton in the comic caper Bandits, and with Kevin Spacey and Julianne Moore in The Shipping News. Additionally, she headlined the World War II-era drama Charlotte Gray, playing a British woman who is drawn into the French resistance movement. The following year, Blanchett appeared in the first installment of The Lord of the Rings franchise, directed by Peter Jackson and based on the novel by J.R.R. Tolkien. She played the benevolent royal elf Galadriel in The Fellowship of the Ring (2001). Blanchett returned to the character for the second and third installments of the trilogy (reuniting with Elijah Wood, Ian McKellen, Orlando Bloom and Liv Tyler, among other recurring Lord of the Rings cast members): The Two Towers, released in 2002, and The Return of the King, released in 2003. In 2005 Blanchett garnered her biggest cinematic accolade to date: She earned an Academy Award for best supporting actress for portraying Katharine Hepburn in the Howard Hughes biopic The Aviator, directed by Martin Scorsese. A year later, she teamed up with Brad Pitt for the drama Babel (2006). In 2007 Blanchett returned to one of her most famous characters, Queen Elizabeth, in the film Elizabeth: The Golden Age. Picking up a later chapter in the life of Elizabeth I, the film explores how the queen handled threats to her rule and her relationship with explorer Sir Walter Raleigh. Blanchett earned Screen Actors Guild Award, Golden Globe and Oscar nominations for her performance. That same year, the actress took on another legendary portrayal: She was one of the actors to portray music legend Bob Dylan in the acclaimed biopic I&apos;m Not There, directed by Todd Haynes. For her performance as the iconic singer-songwriter, Blanchett earned another Screen Actors Guild Award nomination, as well as Golden Globe and Oscar nods in the supporting actress category. Also in 2007, the actress was named one of Time magazine&apos;s "100 Most Influential People In The World." In 2008 Blanchett teamed up with Brad Pitt once again, starring as the dancer Daisy alongside his title character in The Curious Case of Benjamin Button, about a man who ages in reverse time. 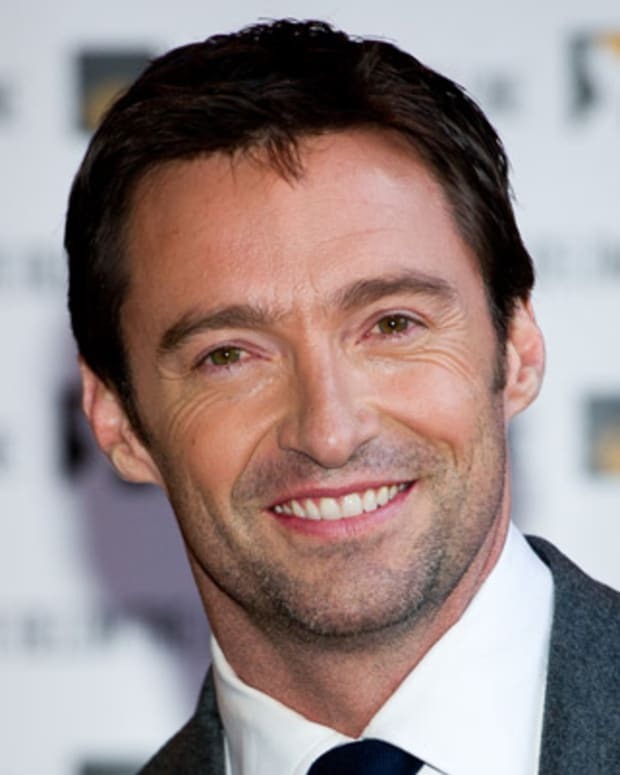 Directed by David Fincher, the movie&apos;s screenplay was inspired by a story originally written by F. Scott Fitzgerald in the early 20th century. In 2012 Blanchett returned to the character Galadriel yet again, this time for a new Jackson-directed series, The Hobbit. The franchise is a trilogy based on another work from Tolkien published years before The Lord of the Rings that features the same world. Thus The Hobbit&apos;s cast includes many of the same actors from The Lord of the Rings screen outings. The series&apos; first film, An Unexpected Journey, was released in December 2012, and its second and third parts, The Desolation of Smaug and There and Back Again, hit theaters in 2013 and 2014, respectively. Blanchett was featured in each installment. Blanchett won another Oscar in 2014, this time for Best Actress, for her enthralling, not-to-be-missed performance as a delusional New York socialite in Woody Allen&apos;s Blue Jasmine (2013). She starred in the film alongside Sally Hawkins, Alec Baldwin and Annie McNamara. Blanchett again showcased her extraordinary skills as a thespian, presenting a character inhabiting an artificial world of social prestige and glamour in an attempt to escape her past. In 2008 Blanchett and her husband, screenwriter Andrew Upton, were appointed co-artistic directors of the Sydney Theater Company, serving in that capacity for several seasons. She also performed in several productions that included Jean Genet&apos;s The Maids, which appeared at the 2014 Lincoln Center Festival in New York. 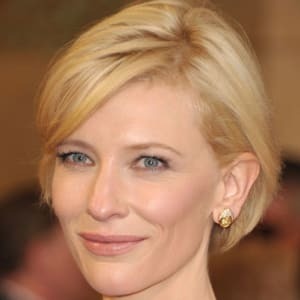 After having co-starred in 2014&apos;s WWII drama The Monuments Men and the animated feature How to Train Your Dragon 2, Blanchett once again inhabited an iconic role, this time as the wicked stepmother in Disney&apos;s 2015 non-animated film adaptation of the fairy tale Cinderella, directed by Kenneth Branagh. Later that year she portrayed 60 Minutes producer Mary Mapes in James Vanderbilt&apos;s Truth, co-starring Robert Redford as Dan Rather. The film explores the news program&apos;s investigation into President George W. Bush&apos;s military service and the resulting fallout after a questionable on-air report. Blanchett was also reunited with director Haynes in another drama for the 2015 season, Carol, in which she plays a suburban housewife who becomes romantically involved with a store saleswoman (Rooney Mara). The project was adapted from a 1952 novel (originally titled The Price of Salt) by Patricia Highsmith, the same author who&apos;d penned The Talented Mr. Ripley. Both Blanchett and Mara received Golden Globe actress nominations, with Carol itself receiving additional nods in the categories of Best Drama, Direction and Score. Both women also received Academy Award nominations for their work, thus marking Blanchett&apos;s seventh Oscar nod. In 2017 Blanchett returned to more fantasy-based genre, playing Thor&apos;s older villainous sister Hela in Thor: Ragnarok. 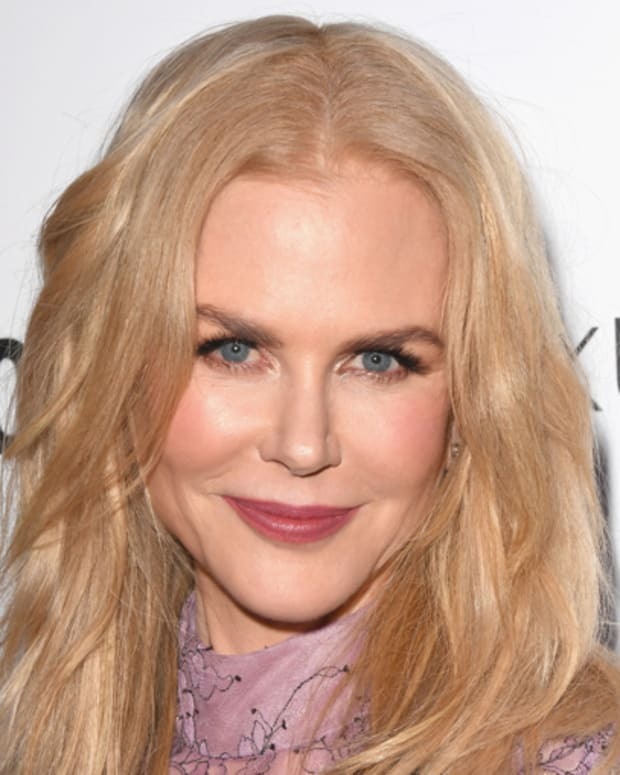 In 2018 she starred in the all-female heist comedy Ocean&apos;s 8 with Sandra Bullock and is also set to star in the fantasy film The House with a Clock in Its Walls, based on John Bellairs&apos; 1973 novel. Blanchett is slated to play legendary comedian Lucille Ball in Lucy and Desi, an authorized biopic written by Aaron Sorkin and acquired by Amazon Studios. Born Catherine Élise Blanchett in Melbourne, Australia, on May 14, 1969, Cate Blanchett began making a name for herself in theater soon after graduating from Australia&apos;s National Institute of Dramatic Art in 1992. She quickly won roles with the Sydney Theater Company, first in its production of Top Girls and then in Kafka Dances. For her latter performance, Blanchett won the Sydney Theatre Critics Circle Newcomer Award in 1993. 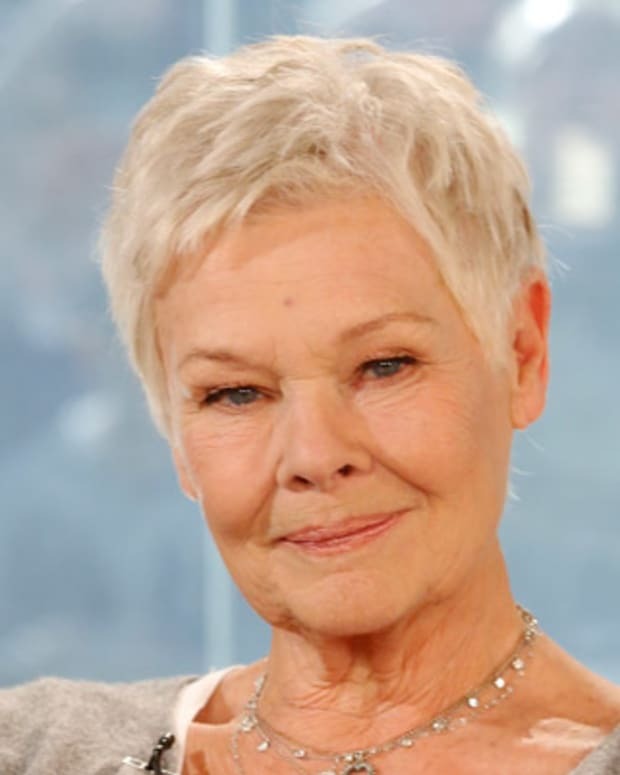 She also received critical acclaim for roles in productions of Hamlet, The Tempest and The Seagull.